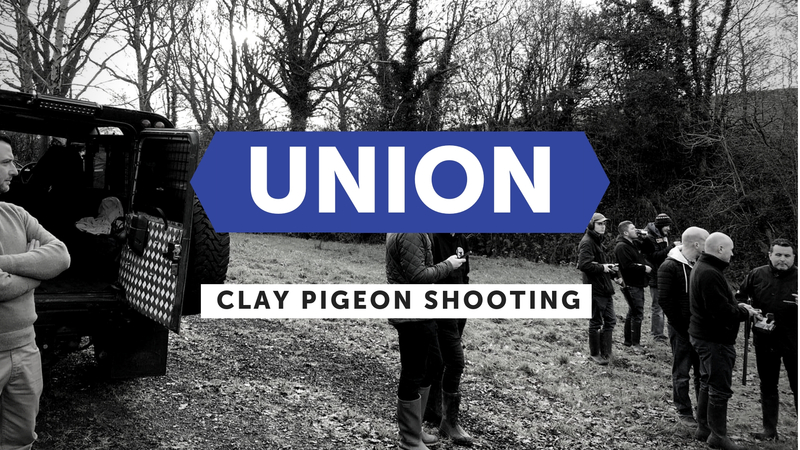 Come along on the 23rd February at 2:30pm for the Union men’s event including hots dogs, drinks & Clay Pigeon Shooting! This is a great opportunity to come together and connect during an afternoon of shooting – you would be very welcome. Tickets are £10 and include food and drinks.